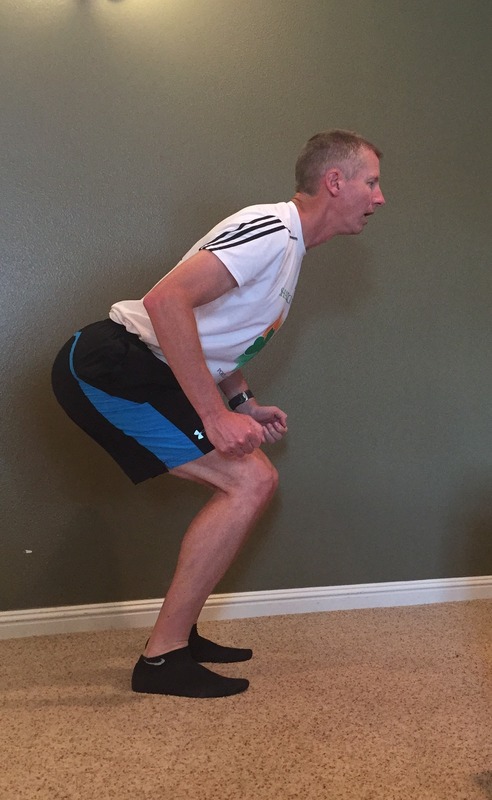 Complete these workouts as scheduled in your middleagemarathoner.com training plan. Start by completing 1 set of each exercise. In your 2 second week, complete 2 sets of each of the HIIT exercises and then move to the Glute and Arm Strengthening. Dumbbells are required to complete some of these exercises.